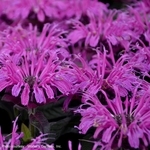 Monarda 'Leading Lady Plum'. 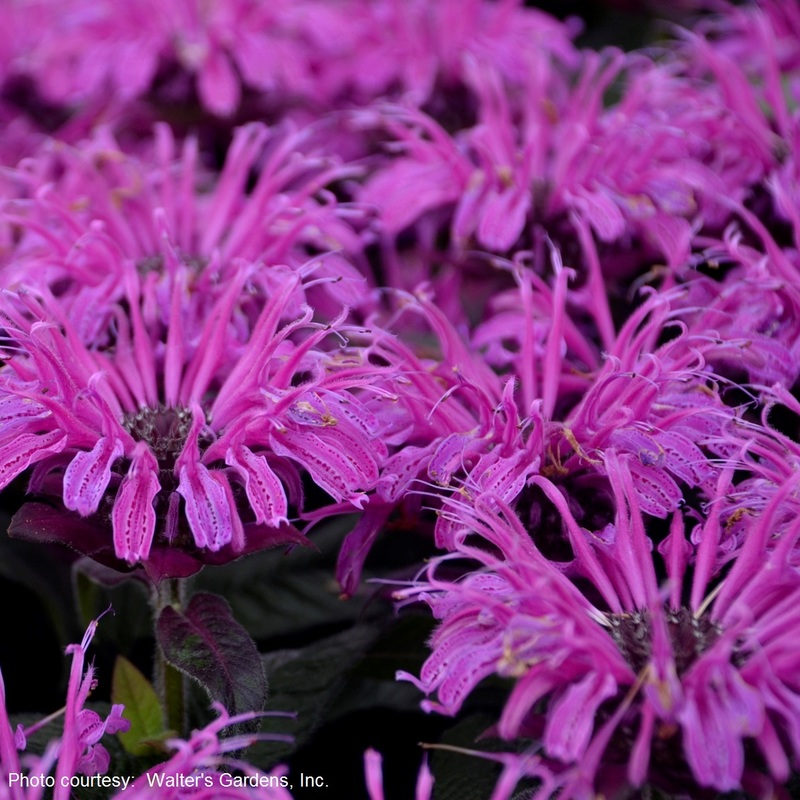 Bee Balm typically bloom in midsummer, but ‘Leading Lady Plum’ leads the way in early summer, flowering earlier and forming a more petite clump than other Bee Balm (like ‘Pardon My Purple’). She typically blooms from early summer into midsummer and grows just a foot tall. Her densely branched, dark green, somewhat glossy foliage is topped with magenta purple blossoms coddled by deep blackish purple bracts. A fine mist of dark purple spots appears on the open petals. After the first flush of flowers is passing full bloom, a secondary flush blooms above the initial flowers, extending the color show into midsummer. ‘Leading Lady Plum’ behaves like a lady in the garden—she stays where you plant her and doesn’t run around. 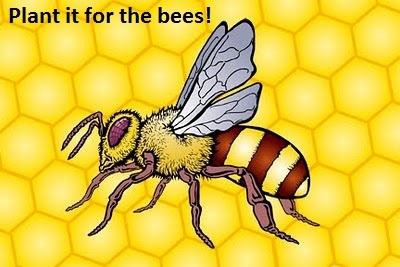 Her blossoms’ sweet nectar is highly attractive to butterflies, hummingbirds, and honeybees and her aromatic foliage is naturally deer resistant. PP#26447.